fall family fun on the FARM! 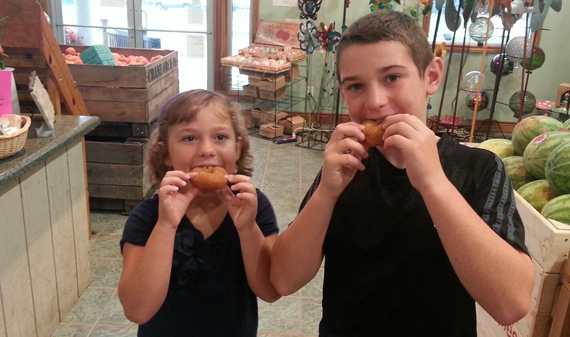 Start a family tradition or continue one this year at Cotant's Farm Market & Greenhouse! With a 14 acre giant corn maze, apple orchard, pumpkin patch, farm market with fresh cider and doughnuts, and a complete indoor activity center, we have something for everyone! 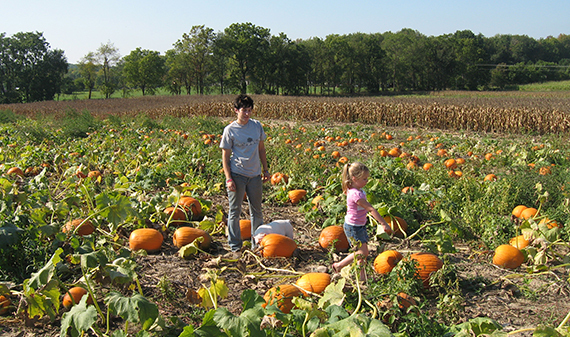 Bring your whole family out and pick your own pumpkins directly from our acres of beautiful pumpkins! Our pumpkin patch has the perfect pumpkins big or small. For those that don't want to pick their own pumpkin, we also carry all varieties of our pumpkins and gourds right in our Farm Market. 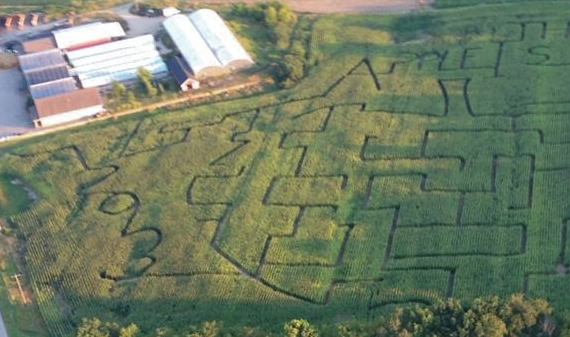 Fall Fest wouldn't be complete without our famous 14 acre giant corn maze! The corn maze is full of twisting and winding trails with special games (Clue for example) that provide some of West Michigan's best fall fun. Our corn maze isn't for the faint of heart. 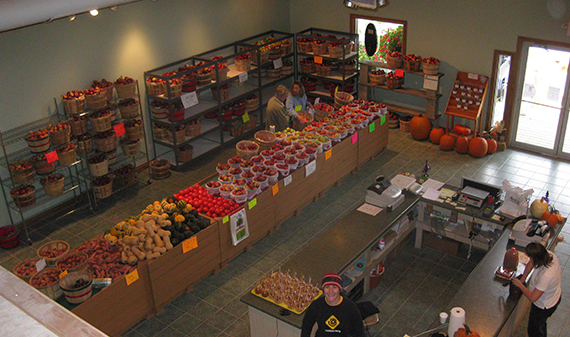 In early September, we are excited to open our apple orchard for u-pick apples! 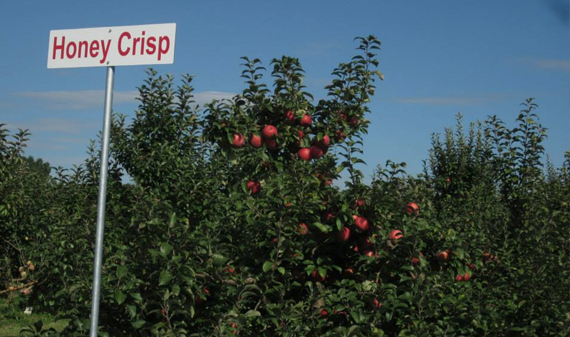 Our apple orchard began over 60 years ago and offers family favorites like Honeycrisp, Jonagold, Fuji, McIntosh and many more. 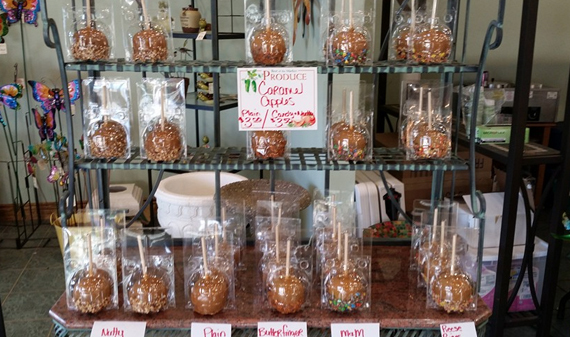 In addition to the orchard, we also carry each variety of our apples in our Farm Market for direct purchase individually, by the peck or bushel. 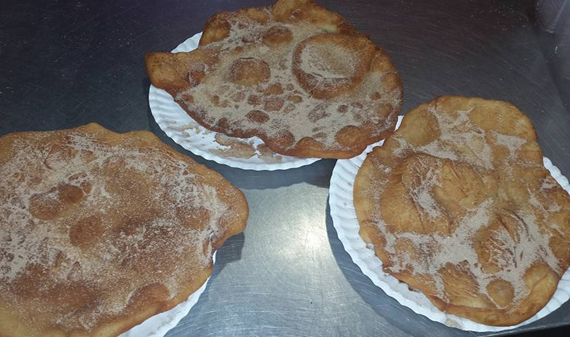 We offer seasonal concessions freshly made in our farm market. 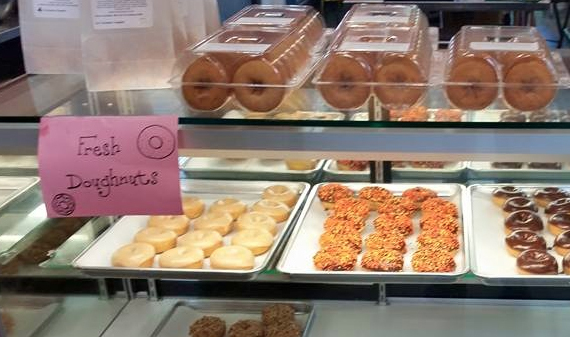 These include homemade lemonade, freshly baked cookies, kettle korn, cheese corn, cotton candy, caramel apples, elephant ears, and several varieties of donuts. Our special recipe Apple Cider is pressed on sight using a special blend of quality apples fresh from our orchard, served cold or hot and spiced. 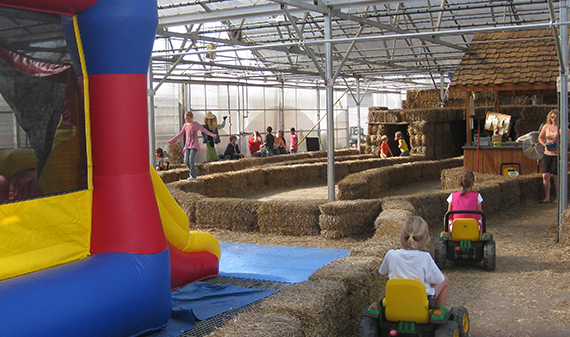 Cotant's Farm Market & Greenhouse is the place to enjoy family fun each autumn! Our farm is the perfect spot to get away for the afternoon or the whole day- rain or shine!